The Las Vegas Metropolitan Police Department has issued a statement shooting down reports that an arrest warrant is being submitted in regards to the murder investigation Tupac Shakur. This comes after news broke that Duane “Keffe D” Keith had presumedly revealed in a documentary who killed 2Pac. Filmmakers the documentary Unsolved spoke with Keffe D who told them that he was in the car with the alleged shooters when they fired the deadly shots at Tupac. Orlando Anderson was sitting in the backseat the vehicle where the gunshot came from and was considered a suspect in the case but died in 1998 during a shootout with other gang members. Although Keffe D didn&apos;t outright admit that it was Anderson who pulled the trigger because the "street code," he didn&apos;t deny that his late nephew could have fired the four bullets that killed &apos;Pac. "People have been pursuing me for 20 years. I&apos;m coming out now because I have cancer, and I have nothing else to lose," Keffe D. said. "All I care about now is the truth." Fans have gone on social media to voice their outrage and even started a Change.org petition calling for justice in Tupac&apos;s murder. The petition has over 2,000 signatures. 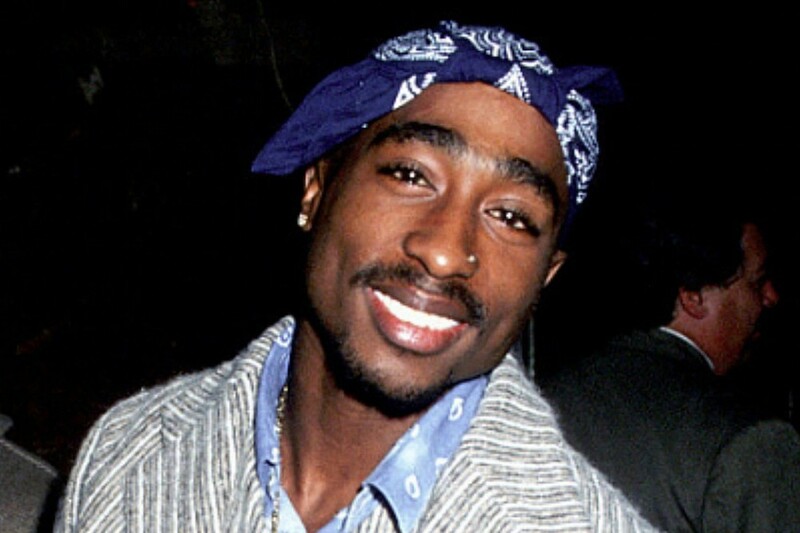 "It is time for the Las Vegas Metropolitan Police Department to declare that the Tupac Shakur murder case has been "cleared," and to finally bring closure for Shakur&apos;s family, friends, and fans," reads the petition. We are aware the statements made in the BET interview regarding the Tupac case. As a result those statements we have spent the last several months reviewing the case in its entirety. Various reports that an arrest warrant is about to be submitted are inaccurate. This case still remains an open homicide case. Tupac Shakur was shot multiple times on Sept. 7, 1996, and died a week later at the University Medical Center Southern Nevada due to complications from his injuries.